Custom chemistry developed to exacting specifications to meet demanding applications requires a team of top-tier professionals. 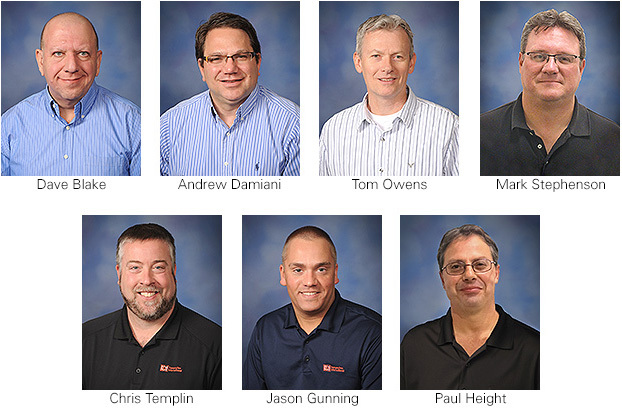 We would like to introduce the IDI Composites International Production Team, whose superior attention to detail helps ensure the Thermoset Molding Compounds we deliver continue to make us the worldwide industry leader. Founded in 1966, IDI Composites International is approaching 50 years of innovation in the development and manufacturing of Thermoset Molding Compounds for a variety of applications for the world's leading companies. IDI Composites International - Ideas For Meaningful Results.